The Holy Spirit is the presence and power of God who is available to us today. But for so many, the Holy Spirit is still such a mystery. 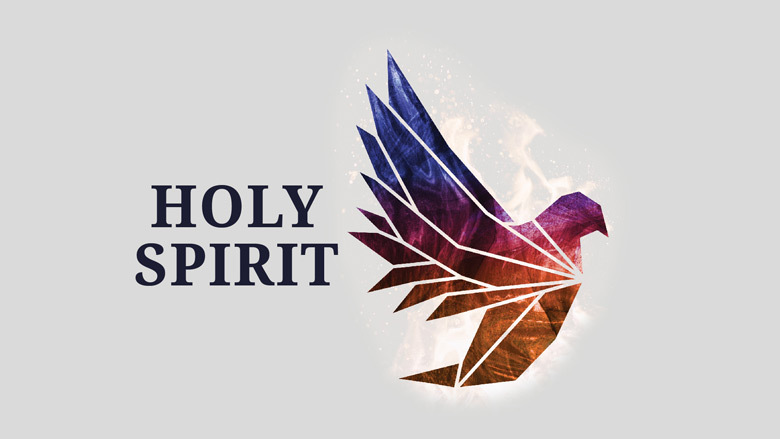 In this series, you will learn more about the role and person of the Holy Spirit. Be ready to experience more of God as you encounter the presence of the Holy Spirit in your life.